From Young People’s Poet Laureate and award-winning author Margarita Engle comes a lively middle grade novel in verse that tells the story of a Cuban-American boy who visits his family’s village in Cuba for the first time—and meets a sister he didn’t know he had. Edver isn’t happy about being shipped off to Cuba to visit the father he barely knows. Why would he want to visit a place that no one in Miami ever mentions without a sigh? Yet now that travel laws have changed and it’s a lot easier for divided families to be reunited, his mom thinks it's time for some father-son bonding. Edver doesn’t know what this summer has in store, but he’s definitely expecting to meet a sister he didn’t know existed! Luza is a year older and excited to see her little brother, until she realizes how different their lives have been. Looking for anything they might have in common, they sneak onto the internet—and accidentally catch the interest of a dangerous wildlife poacher. Edver has fought plenty of villains in video games. Now, to save the Cuban jungle they love, he and Luza are going to have to find a way to conquer a real villain! in scary student emergency training drills. smiles, curses, or tears . . .
on my phone and skateboarding at the same time. That’s what games are for—entertainment, right? home from school aren’t so shameful. looks up from her laptop on weekends. trying to rediscover lost species. or pinned parts to collectors. But what if there’s more? shown in their photos . . . ? 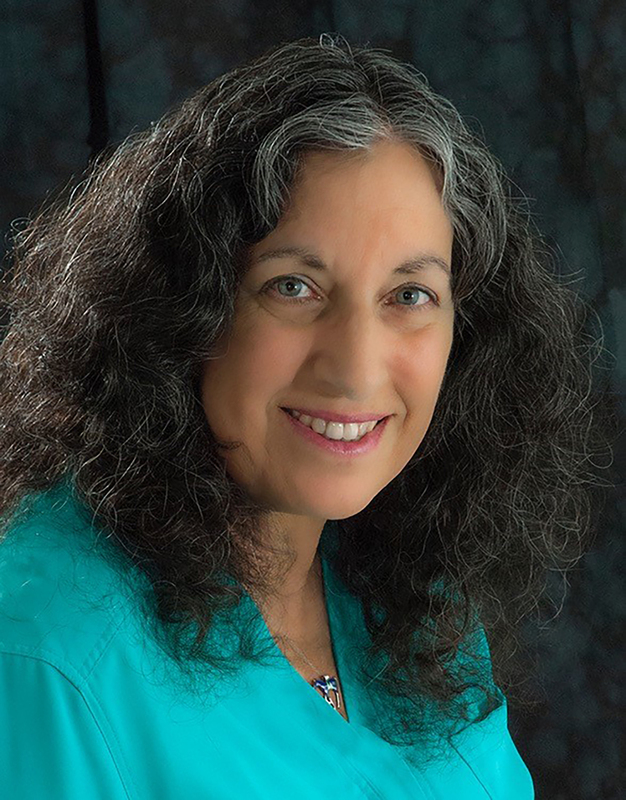 Margarita Engle was the 2017­–2019 national Young People’s Poet Laureate, and received the 2019 NSK Neistadt Prize. She is the Cuban-American author of many verse novels, including Soaring Earth; With a Star in My Hand; The Surrender Tree, a Newbery Honor winner; and The Lightning Dreamer, a PEN Literary Award for Young Adult Literature winner. Her verse memoir, Enchanted Air, received the Pura Belpré Award, a Walter Dean Myers Award Honor, and was a finalist for the YALSA Award for Excellence in Nonfiction, among others. Her picture book Drum Dream Girl received the Charlotte Zolotow Award. Margarita was born in Los Angeles, but developed a deep attachment to her mother’s homeland during childhood summers with relatives. She continues to visit Cuba as often as she can. Visit her at MargaritaEngle.com. "The poetic journey is one of rich juxtapositions between the real and the marvelous, technology and nature, science and art, past histories and possible futures. An addition that delicately illustrates the Cuban-American experience through a poetic and scientific lens not often seen." 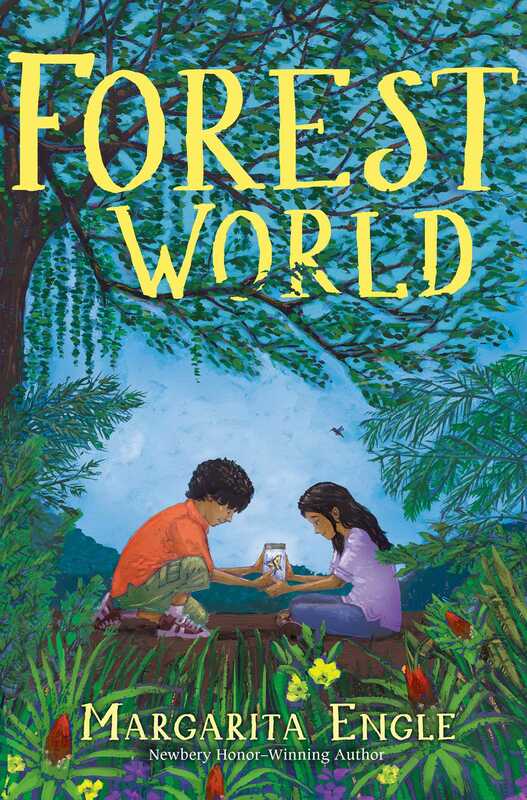 "This well-timed and accessible work of eco-fiction should readily find its way into classrooms and libraries as an opening to learning more about the familial ties between the United States and one of its nearest neighbors."